Laura Miller is a sweet and devoted daughter. 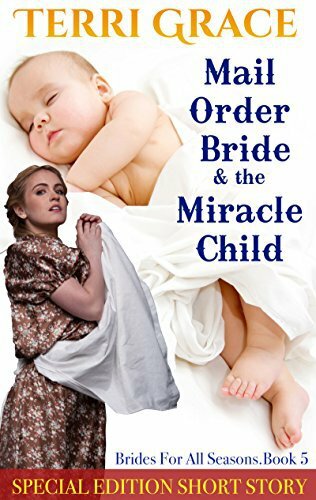 But when her parents pass away her world is turned upside down. 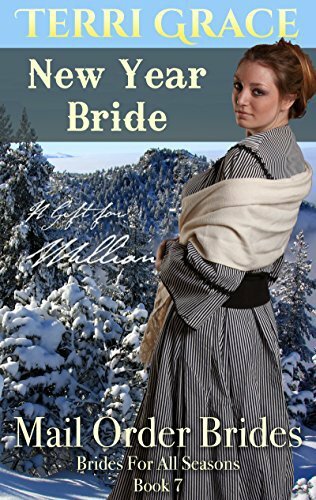 Pushing the grief way down inside she heads West as a Mail Order Bride to Clearwater River, Idaho, in response to an advertisement by a kindly gentleman named Alfred. 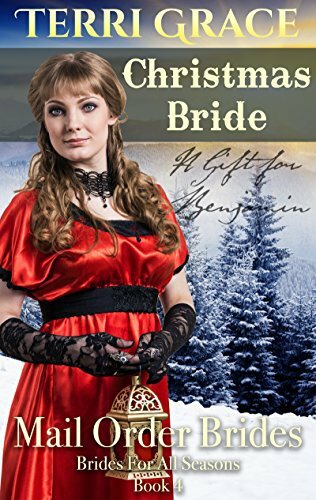 Laura plays the part of a perfect wife beautifully, but Alfred is concerned that her perfection and quiet nature covers an inner pain he longs to touch and heal. 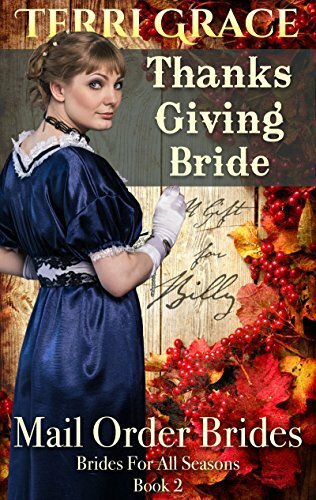 A heartfelt journey of patience, true love and a shocking mistake lead to an unforgettable thanksgiving dinner. 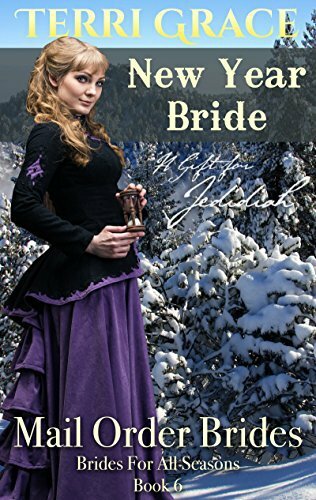 A celebration in which Alfred and his new bride truly express their gratitude for a new life together, free from the hurts and loneliness of the past. A sincere seasonal story filled with simple honest characters you will fall in love with. 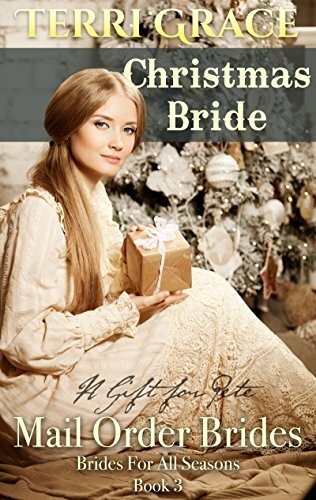 Thanksgiving Bride – A Gift For Alfred is the first title in the heartwarming seasonal series, Brides For All Seasons. Sincere seasonal stories filled with simple honest characters you will fall in love with. 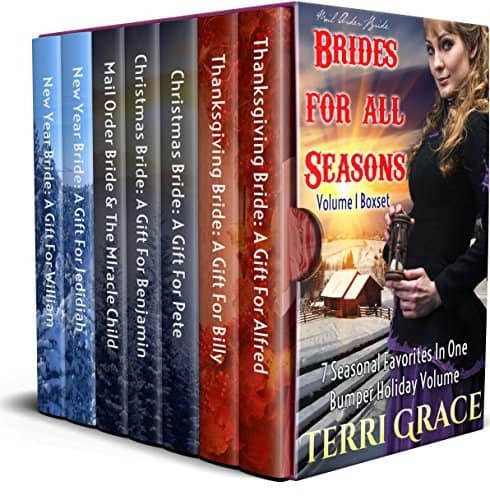 Other Books in "Brides For All Seasons"